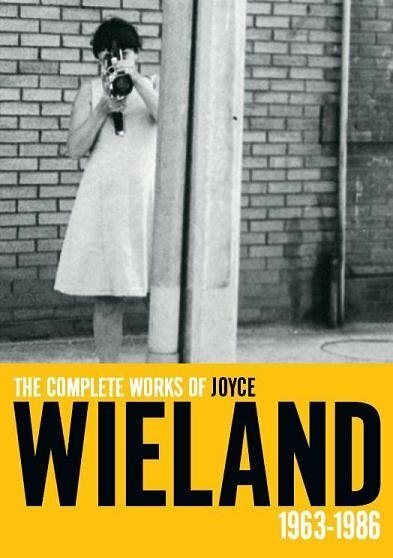 A multi-disciplinary artist who produced work in a wide variety of media, Wieland’s intelligent and irreverent explorations of female sexuality, domestic life, ecology and Canadian nationalism put her at the forefront of feminist practice. The DVD Box Set brings together sixteen shorts and two feature films made from new high-definition digital transfers. This collection will be of vital interest to film- and art-lovers alike, as well as those involved in the fields of film studies and production, visual arts, art history and women’s studies.The full set will be available for 141.25CAN$ and each DVD will also be available separately for 34.99CAN$ each. Total run time: 66:20 min. Total run time: 52:27 min. Total run time: 69:30 min.